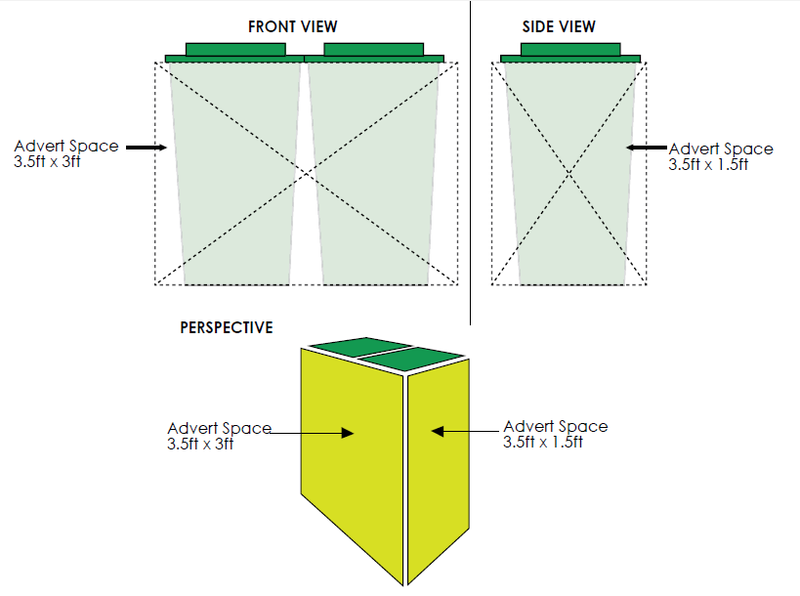 The sides of dustbins are available for advertising at the following rates. The dustbins are placed as pairs inside a cubicle. This contribution will go towards paying for the maintenance of the bins, and for procurement of garbage bags for the bins. TOTAL NUMBER OF AVAILABLE PAIRS – 15 PAIRS (in the first year) and locations can be chosen on a first come first serve basis. Dustbin pairs on beaches will be increased this year. EXPOSURE The opportunity to advertise here gives you exposure to a large market of beach users. 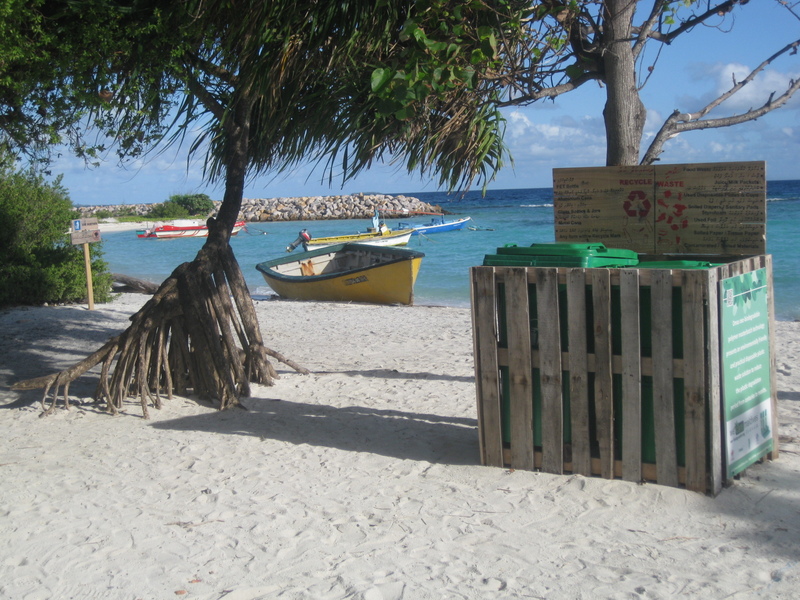 Signboards will guide beach users to the bins for disposal of their waste. On the weekends, thousands of picnickers from Male’ come to use the beaches and during school holidays, the beaches are full 7 days a week. Aside from the potential 100,000 residents from Male’, there are also the ever increasing numbers of tourists and expatriate workers who also frequent the beaches of Villingili. Our advertising of the beach can potentially bring 51,000 tourists or more to visit Villingili. COST – AD DESIGN These prices do not include the design or print of your advertisement. Most effective would be a sticker or canvas. We would prefer a public service message or an advertisement that shows your support for environmental protection. We can also refer you to environmental creative designers who can share their rates with you personally. WHEN The dustbins have already been placed on the three beaches. The numbers of pairs will increase after the Annual Cleanup Event 2014. It is also planned to place dustbins on the outer roads of Villingili. savethebeachvillingili on Most used beaches in Maldives!